At our client's request Matrix Networks developed an in-house managed and maintained Cloud Phone System that is a fit for businesses of all sizes. 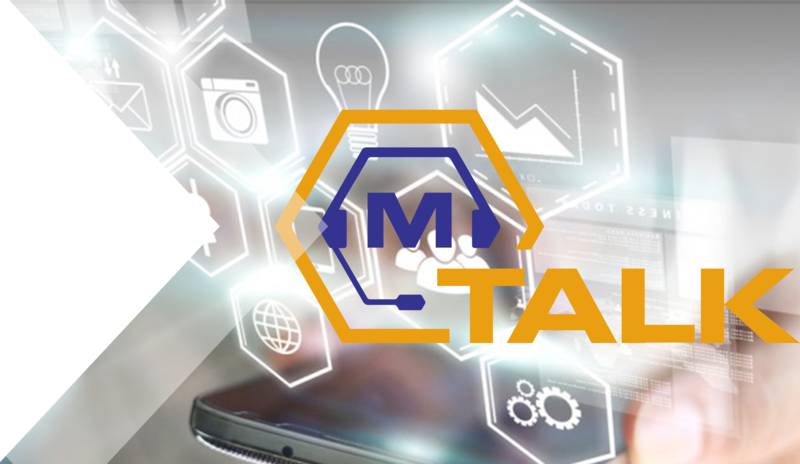 mTALK is a modern solution for office phones without the stress of big vendor mismanagement, providing a boutique experience at an affordable cost. With mTALK as your business phone solution, you are always our most valuable client. Matrix Networks has specialized in office phone systems since 1984. In that time the telephony industry has gone through significant changes moving from traditional PBX, to VoIP, and now the cloud. One thing that hasn't changed is the value of aligning with a dedicated partner for the design, deployment, and management of your office phone system.  mTALK was designed with one thing in mind: deliver the support our clients deserve coupled with a proven strategy for deployment, user onboarding, and long-term support. 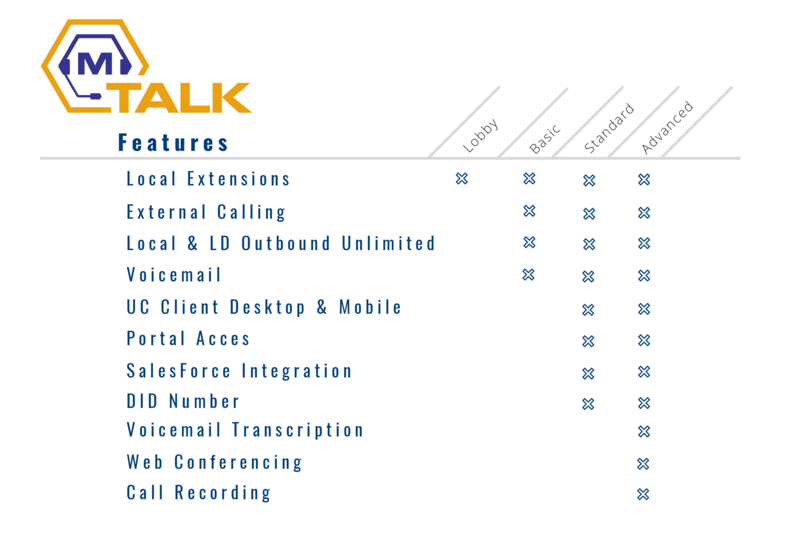 mTALK provides businesses of all sizes with a rock solid solution for office phones backed by networking expertise. All on a platform that is managed and maintained by Matrix Networks' team of telephony and networking experts. Evaluating your options for office phones is no easy task. 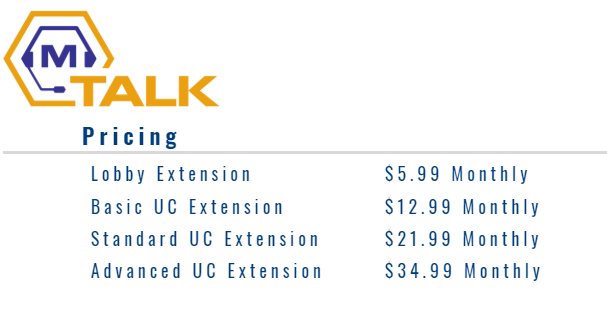 mTALK makes your evaluation process simple by clearly showcasing the feature sets and pricing associated with our solution so you know exactly what you are paying for. mTalk and Concierge are a match made in heaven and deliver a truly boutique experience for the clients of Matrix Networks. With Concierge, our team is responsible for programming your system and managing the porting of numbers, and ensures the network is prepared for a cloud phone system. Additionally, the training your end users will receive as part of our proven project management process developed of 30+ years will help increase user adoption. Our job is to customize the project to your needs and exceed your expectations. Managing an expensive MPLS Network can be a daunting process. These types of networks are common amongst larger multi-site organizations and while revolutionary in the early 2000s, the technology is simply outdated. If your organization has an MPLS environment, now is the time to consider your options. With Matrix Networks clients that have displaced their MPLS with our MCaaS solution are typically saving north of 30% on connectivity costs and improving bandwidth by 5x. The Phone System that Speaks for Itself! Email mTALK@MatrixNetworks.com to get the conversation started today. “ The Matrix team was there to ensure a seamless migration from planning to go-live and provided true white-glove service. 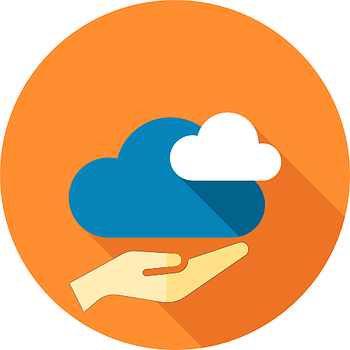 I would recommend Matrix to anyone looking to implement a new business phone system, especially those considering a move to the Cloud. "